If you’re anything like me, the new year is a time for refreshing and changing things. Something I like to do for my phone is to check if there’s now a better way of doing things, so I don’t get stuck using old clunky tools when something better has cropped up. As a result, I’ve just removed a huge amount of apps and replaced them with things that work much better. One big aspect of this overhaul is the backup system, which can be quite streamlined thanks to some great apps. Most importantly, I think you’ll love to check out a tiny, immensely useful application called DropSpace. 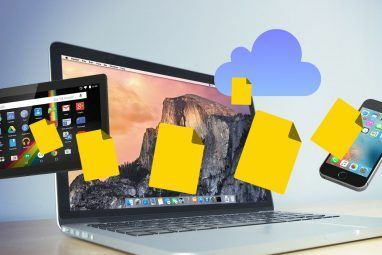 It has one goal – to watch for changes on your SD card and upload any new files to DropBox. Yet with such a simple premise comes great power. You’ll love what you can do with this fantastic tool! Obviously, there is already an official DropBox application which does two-way sync and allows for browsing of files in the cloud. Why would you want another app? The answer lies in automation. DropSpace will automatically upload files from any folder you choose whenever they are changed, rather than requiring you to put it into the DropBox folder. This subtle difference in usage will allow you to do some really neat things, especially when it comes to backups. 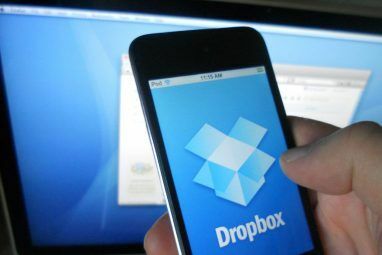 You may find both apps are useful to you, but the DropBox app can’t yet replace DropSpace’s functionality. Upload backups from Tasker or Titanium straight away. I think you get the idea – this app could be very useful. Especially if you use applications like Titanium to back up your favourite phone settings to SD, or an app like Tasker to back up its own settings to SD. As soon as those backups get to the SD card, DropSpace will ensure they are safely duplicated off the device for you. Now, that’s an effective backup system at work! Get your free, tiny copy of the DropSpace application from the Google Play Store now. While you’re there, pick up the companion DropSpace plugin for Tasker if you’re a Tasker fan. Then you’ll be able to add DropSpace as an action in a Tasker task. Setting up DropSpace is really easy. 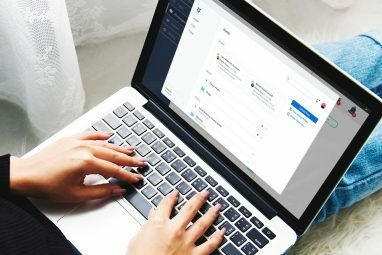 All you do is log in to DropBox, choose exactly which folders DropSpace should monitor and set the interval for checking the local directories. If you wish, you can manually sync whenever you like, too. Logs are kept, so it’s easy to check if things are running as you expect. It should also be noted here that DropSpace can only sync files from your SD card to DropBox, not the other way around. In effect, it’s only a one-way sync. One exception is if the file on DropBox is newer than the one on your droid, you can choose to have the local file replaced. 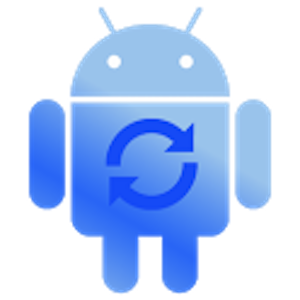 However, if you add new files to DropBox they will not be transferred to your Android device. If you’re on the lookout for some more great apps, check out MakeUseOf’s Best Android Apps and Best Android Games for some ideas. You won’t be disappointed! So, what will you be using DropSpace for? Keep the ideas flowing – I’m sure everyone will benefit from them! Explore more about: Dropbox, Memory Card. why not just use the FolderSync app? It can do all that plus much, much more (as in, it can sync to many other online storage providers besides Dropbox).